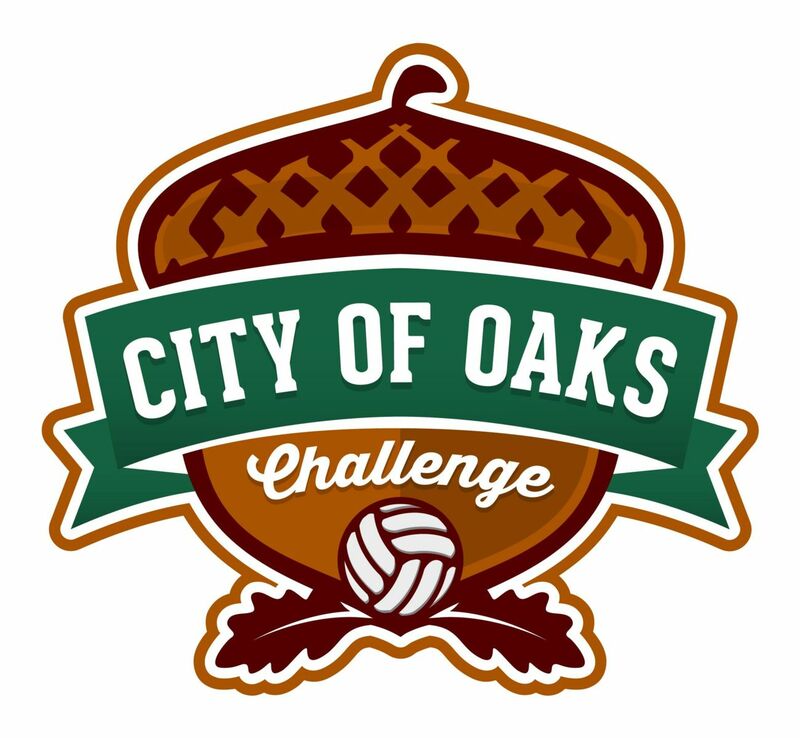 City of Oaks Challenge is just a week away! We are excited to host your team at the 4th annual City of Oaks Challenge! Our preparations for the tournament are almost complete and we are looking forward to moving into the Raleigh Convention Center next Thursday. This email is lengthy but contains important tournament details, so please be sure to read through it in its entirety. NOTE: The junior girls 17s and 18s will play in a combined 17/18s division throughout the tournament. The junior boys will play in a combined 16U/18U division on day 1 and then split by age level for bracket play on Sunday. The first two days of the tournament will be waved pool play, and the 3rd day will consist of bracket play only. Results at this time of year are limited. If your team has results please make sure they are loaded into Advanced Event Systems [AES] as they will be considered for seeding. First round pools will be posted in AES no later than 12 Noon on Tuesday, January 15th. The MLK, Jr. weekend occurs in a newly defined “quiet” period for D1 coaches meaning they are unable to be on the road recruiting. D2, D3, and NAIA coaches are, however, allowed to recruit at City of Oaks Challenge. Team check in for ALL DIVISIONS will take place at the Raleigh Convention Center in Room 204 [mezzanine level] during the times listed below. Coaches and players will receive competition venue entrance credentials at check in. Club Directors attending but not on a team roster can receive free entry. Please email info@trianglevolleyball.org and we will add them to a VIP list. Note: we are unfortunately unable to offer practice space on Friday night. Each team will receive a $10 Starbucks gift card at team check-in as a welcome gift from the Greater Raleigh Sports Alliance. Admission Costs: $10 per day or $20 for a 3-day pass. Children under 10 are FREE and they must be supervised at all times by a parent. Open play and ball handling by non-participants is not allowed. Spectator seating is provided at the City of Oaks Challenge, therefore stadium and pop up chairs are not allowed. Please be courteous and give up your seat to those watching the current match. The RCC offers free WiFi to all attendees. Simply “Click” to agree. · Friday, January 18, 6-9 PM in front of the entrance to Hall B on the mezzanine level of the RCC. · Saturday, Sunday and Monday beginning at 7 AM on the mezzanine level of the RCC. 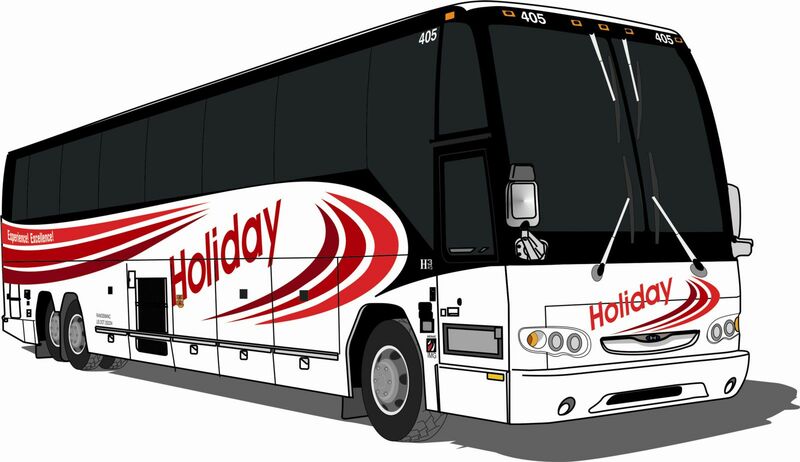 · CASH ONLY is accepted; there is an ATM available onsite. Online ticket sales are not available. 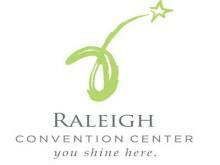 Certified athletic trainers will be located in both the Exhibit Hall and Ballroom at the Raleigh Convention Center. 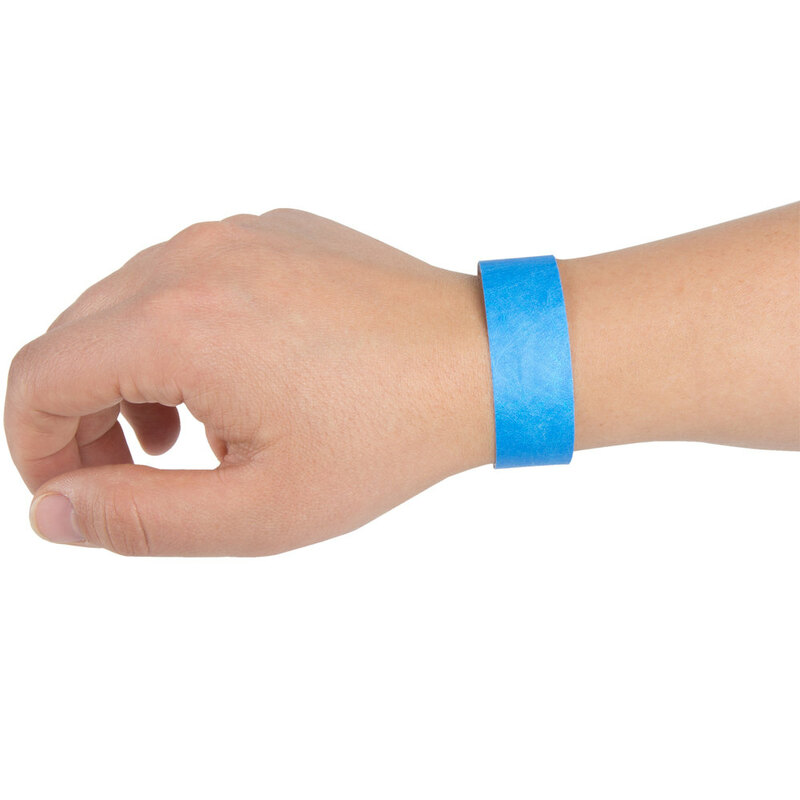 All supplies used to treat injuries are free but athlete’s requiring pre-competition taping must provide their own tape or will be charged a fee. The Sheraton and Marriott City Center are offering a reduce priced buffet breakfast to teams. Marriott City Center - $15pp. Opens at 630am. Includes coffee or tea. Sheraton Raleigh - $10pp. Opens at 630am. Event parking is available throughout the downtown area. Parking is $7 in most lots with no in and out privileges. There will be a Martin Luther King, Jr. Parade on Monday in downtown Raleigh. Due to the parade route there will be street closures from 10 AM - 12 PM in the downtown area. Please plan on needing extra time to get to the RCC and park on this day. For a map of specific road closures please visit the City of Oaks tournament page on trianglevolleyball.org. Photography & Videography - please review our photography & videography policy It is intended to protect our athletes from those trying to capitalize on the athletes and not to regulate personal photography/videography for families.